welcome to the city of Marquartstein. 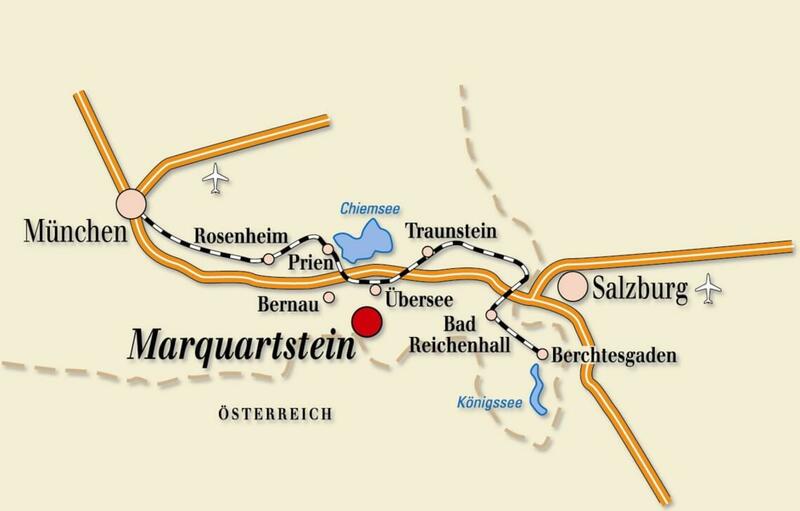 Marquartstein is centrally located between lake Chiemsee and the Chiemgau Alps in the Valley of the Tyrolean Ache and in close vicinity to the cities of Munich (90 km), Rosenheim (35 km) and Salzburg (65 km). Nestled among the picturesque landscape, the region offers best holiday and leisure possibilities such as hiking, cycling, mountainbiking, paragliding, hang-gliding as well as skiiing and ski touring. Discover the unique adventure path "Bergwalderlebnisweg" with play areas, games and informations about the mountain forest and its animals. 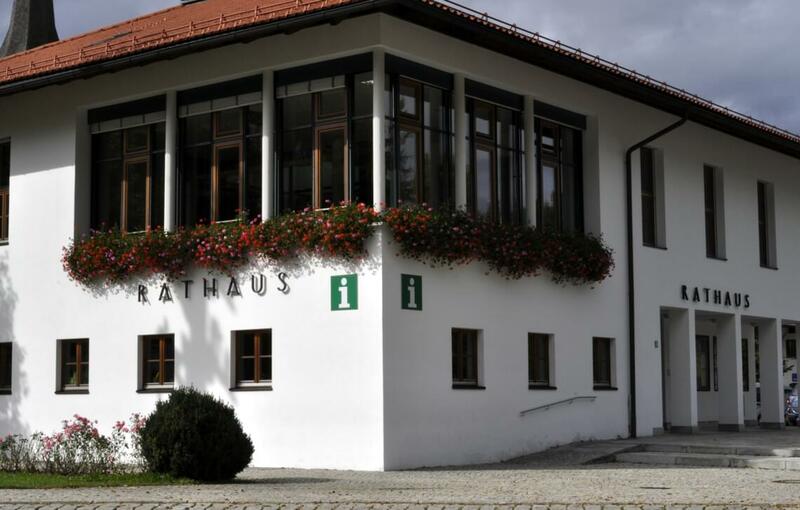 To reach the excursion and the mountain restaurant more quickly you can use the cable car "Hochplattenbahn". Getting to our beautiful holiday region ist easy. It`s only an stones throw from the highway A8 (München-Salzburg).